Some spiders build webs which spiral into a central point in the middle. 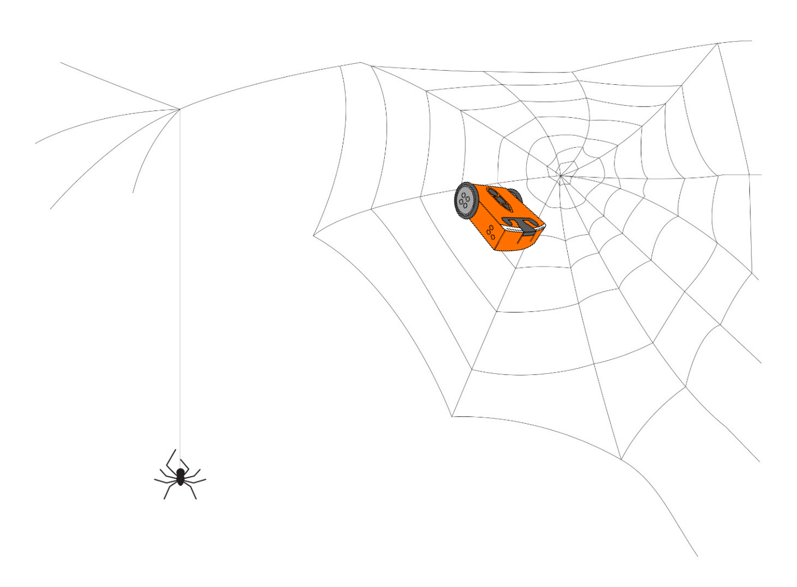 Can you program Edison to drive so that the robot spirals inward, like a spider laying a trap? You will also need to use the EdScratch programming app. Introduce the key computational concept of variables using Edison robots and the Scratch-based programming language EdScratch. Variables, which can be created and utilised through the special ‘Data’ category in EdScratch, are introduced and then explored in this lesson. The concept of using maths in programming, and the practice of tracing code are also explored and practised. Part 1: What is an Edison robot? Part 2: How do you use EdScratch with Edison? Part 3: What are variables? 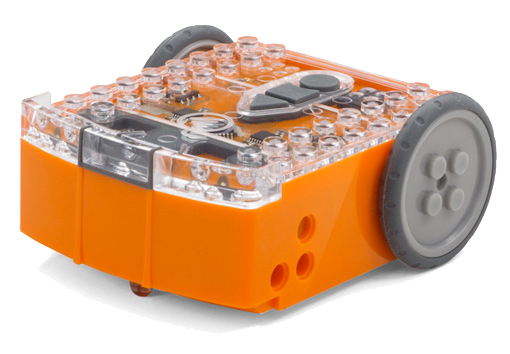 An extra ‘bonus challenge’ attached to this activity offers students an opportunity to mix computer programming and physical engineering to turn their robots into trap-laying, spiralling spiders.